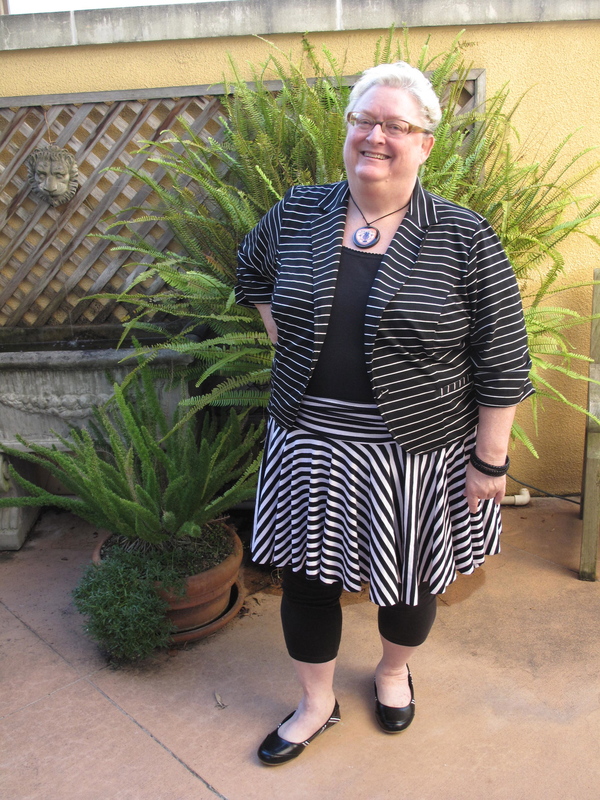 This entry was posted in Simply Be USA, Torrid and tagged ebay, leggings by affatshionista. Bookmark the permalink. Thanks for stopping by Melissa! Love you! I love it with the leggings. Fabulous stripes. Hi Nancy, nice to hear from you. I am having a great time. Thanks for stopping by. We have missed you. Wow! Looks like I should be paying more attention to ebay shopping! You look fab, Affinity! Thanks so much. I am having fun. Maybe we could shop sometime. High praise coming from you, thanks for being my inspiration for bravery and putting it out there! Love it! Looks very on-trend. Fun! Hi Sweetie: Thanks for stopping by. I would love to do a little guest blog of you some time. You would be at the tiny end of my scale but it would be fun! smashing, love! Ebay is clearly THE place to shop, or at least check out. You have good fashion sense! Aren’t you sweet to stop by and say hello, my friends are all being so supportive. The only problem with Ebay is in most situations you cannot return it if it does not fit, so you have to be sure before you bid. love it with the leggings, Affinity! darling! Thanks for stopping by. Yes, sometimes I don’t know what I like the best until I see it in the photo. It is being an education.